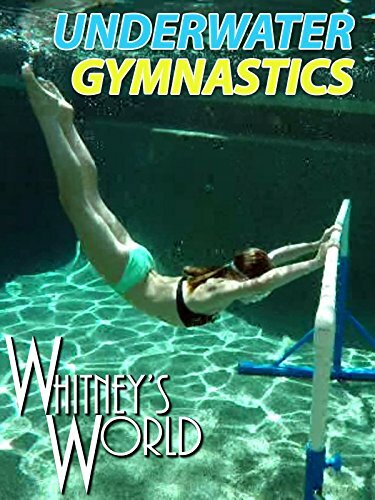 Whitney and Blakely combine the Olympic sports of gymnastics and swimming into a friendly underwater competition. Underwater bars, floor exercise, and vault are not as easy as they look...there is a reason these events take place on dry land. The girls' brothers, Sterling and Braxton are the impartial underwater judges charged with determining a winner. Houston offers his constant support!